Is Dawood Ibrahim Dead After A Failed Brain Tumour Operation? News Is Dawood Ibrahim Dead After A Failed Brain Tumour Operation? Undisputed King of Underworld, Dawood Ibrahim has suffered a massive heart attack and according to the reports has stopped responding to his treatment. He has been kept on a ventilator after a failed brain tumor operation. His condition is very very critical. 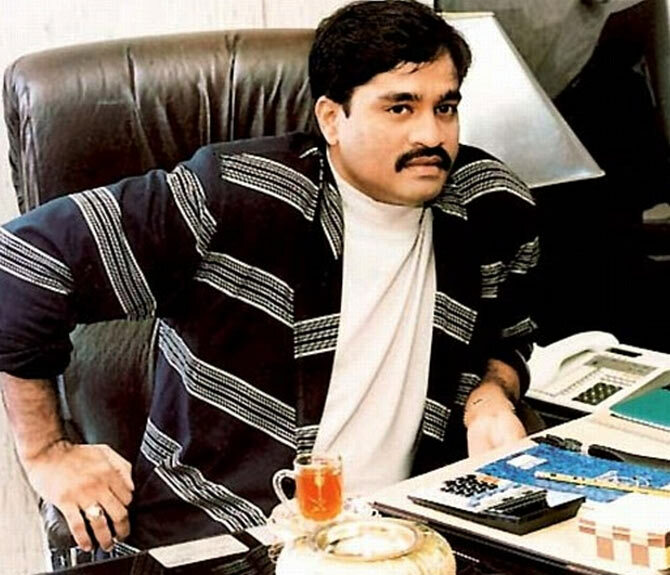 Dawood Ibrahim is on the wanted list of Interpol for criminal conspiracy, cheating and running a crime organization. Ibrahim is believed to be the mastermind behind the March 1993 bombings in Bombay.